Yep, I’m reading the Harry Potters. Not for the first time. But in a way, it’s my first time, reading them as a teenager. The last time I read the whole series was second grade. I read the first four in fourth grade for their massive number of AR (advanced reader…it’s a school/vocab/tedious thing) points. I’m curious. They’d always been a part of my childhood. I was afraid I wouldn’t like them as a teenager. But guess what? I do. Harry Potter and the Sorcerer’s Stone is really good. Even with the more middle grade tone of the narrator, I was sucked into the story. J. K. Rowling did a fantastic job introducing the world and the characters. She effortlessly painted the unique characters of the Hogwarts students and built their relationships. The friendship between Harry, Ron, and Hermione is slow to form but quickly solidifies, setting the stage for the rest of their adventures together. The entire book lures you into the series, making it impossible to not read the rest of the stories. I read the book in a day, which kinda weirded me out because in my mind they were infamously long (again with the I read them in second grade). Actually, it is a fairly light, enjoyable read. There are middle grade elements, stemming from the young age of the protagonists, such as youthful actions and suspicions, innocent complaining about teachers and the childish ease of friendships. Basically, J.K. Rowling manage to pull of writing a young voice that appeals to older audiences–which is incredible. The MG elements are charming, instead of tedious. They actually helped to draw me into the story. And the young voice promises to mature with the characters, reassuring the reader that the story isn’t actually middle grade, but young adult (YA) waiting to reveal itself. 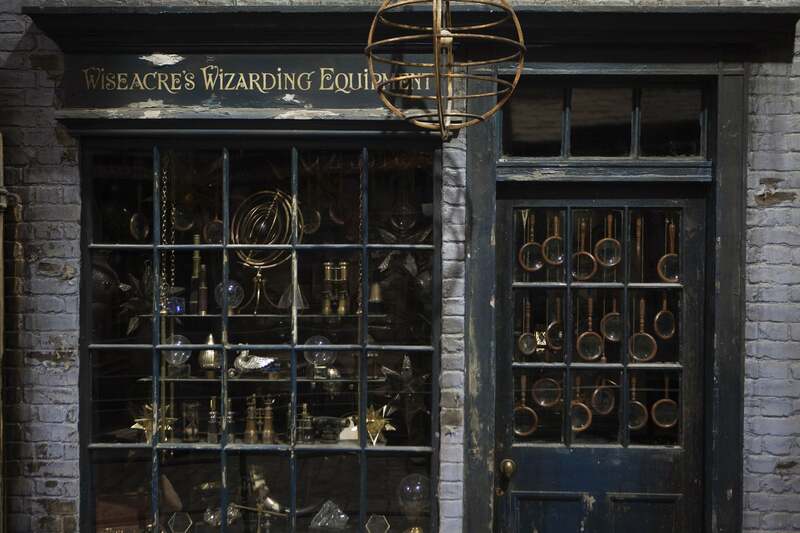 Diagon Alley has a distinct steampunk-esque feeling to it. 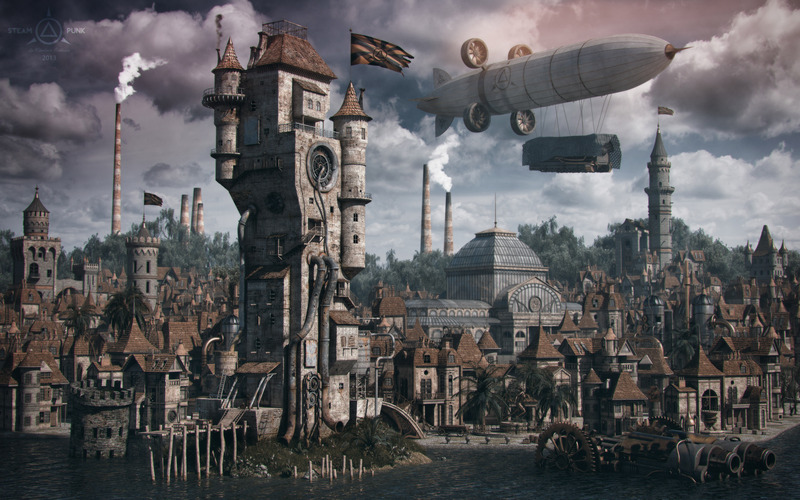 Not traditional steampunk, but hints of the feeling driving it. 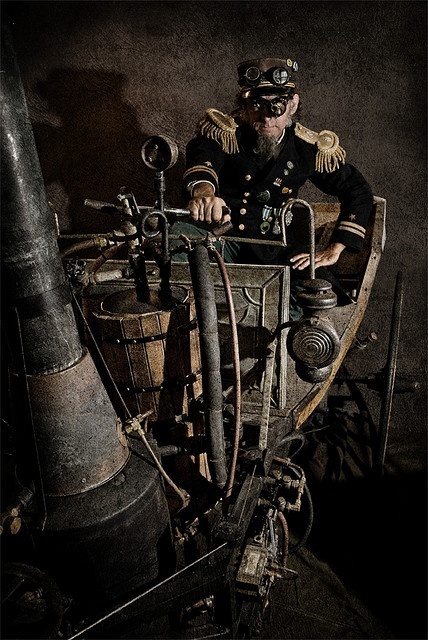 And more of the version of steampunk seen in costuming that in novels (because authors today–from what I’ve read–have not figured out this genre yet). 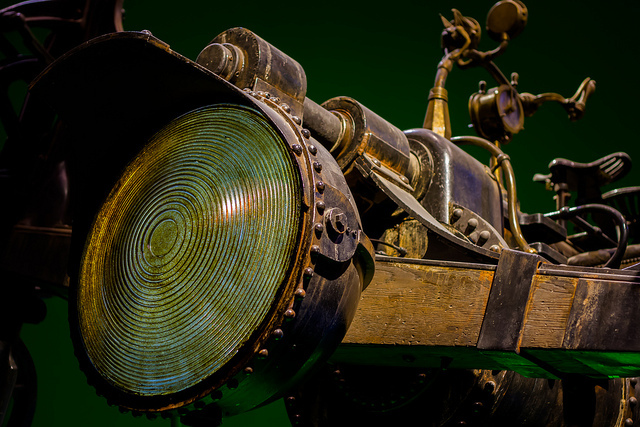 I know J.K. Rowling probably didn’t know about the steampunk genre when she was writing Harry Potter. I don’t think it was really a anything until recently. But I noticed that they were similar and it added to my enjoyment of the story (cuz I really like steampunk). Okay…so yeah. 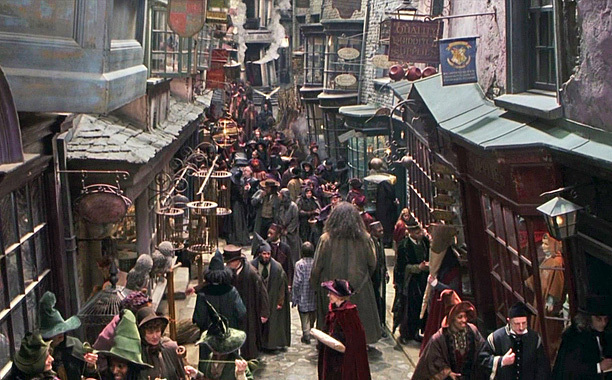 Diagon Alley=steampunk. Vaguely. And I thought that was cool. Did anyone else get this feeling from reading the books? Off to the next book. I can’t wait.